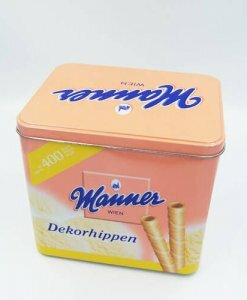 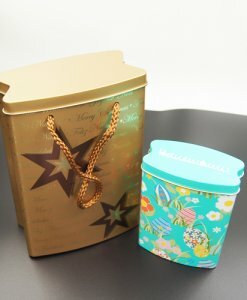 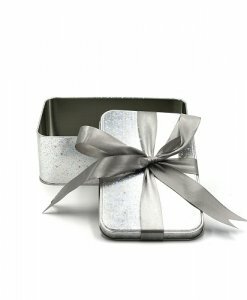 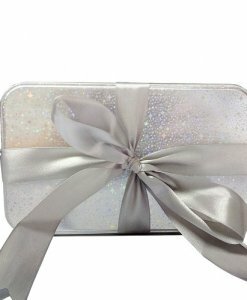 Our client requested unique, personalised, and fun packaging for cookies and chocolate and confectionary. 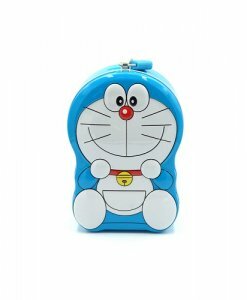 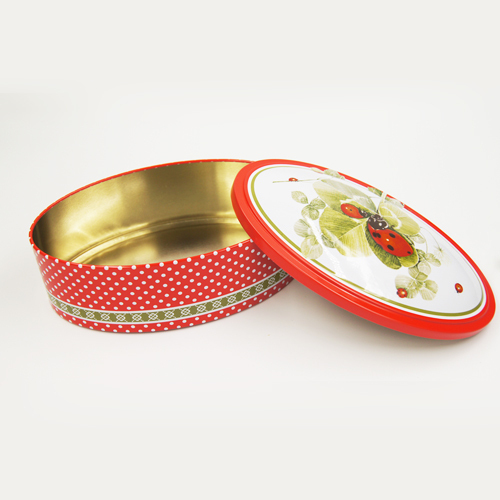 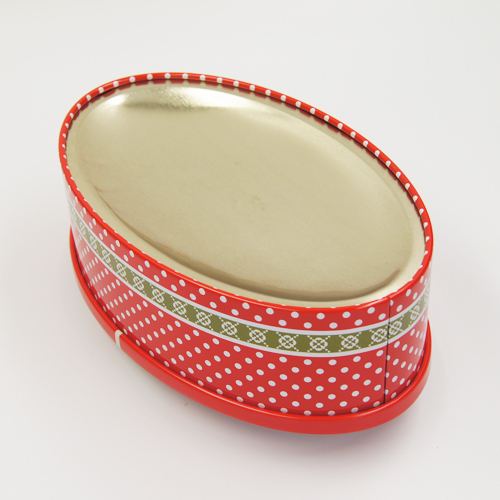 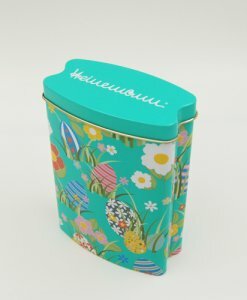 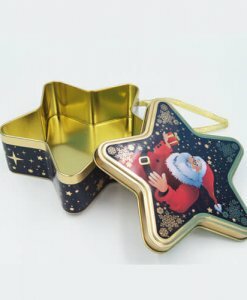 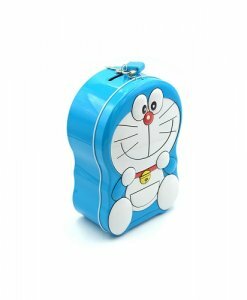 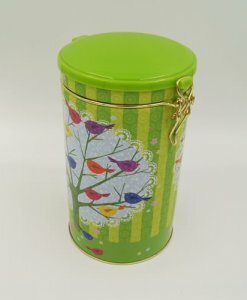 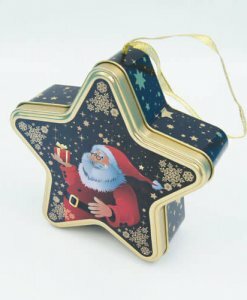 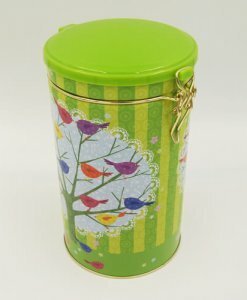 From this, we produced this oval-shaped tin. 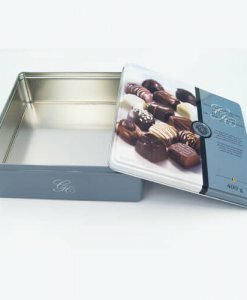 We can print and emboss any design you desire and ensure that it looks attractive and complements the product inside. 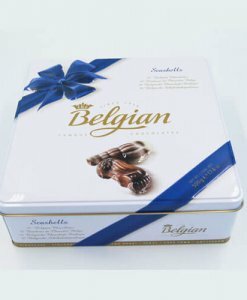 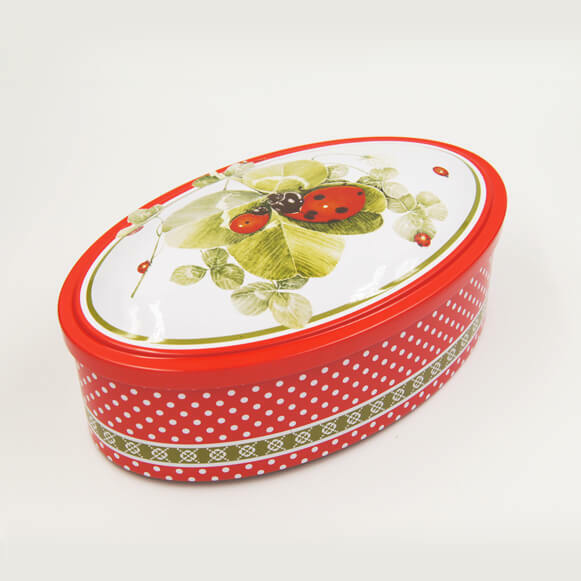 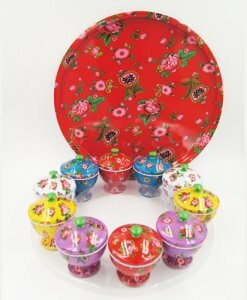 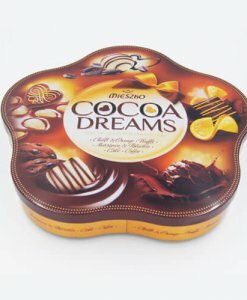 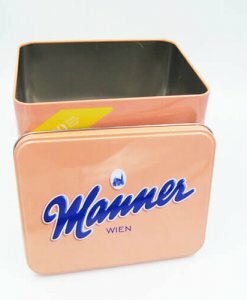 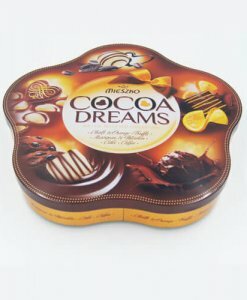 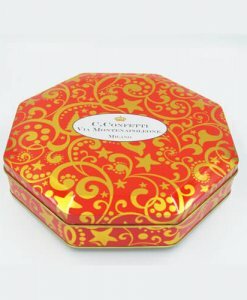 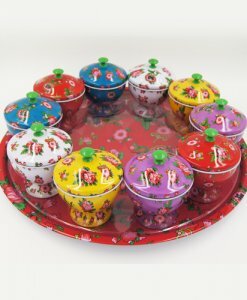 These oval shaped tins have the advantage of only taking up a small amount of shelf space and being different for many other confectionery and cookies and chocolate competitors.